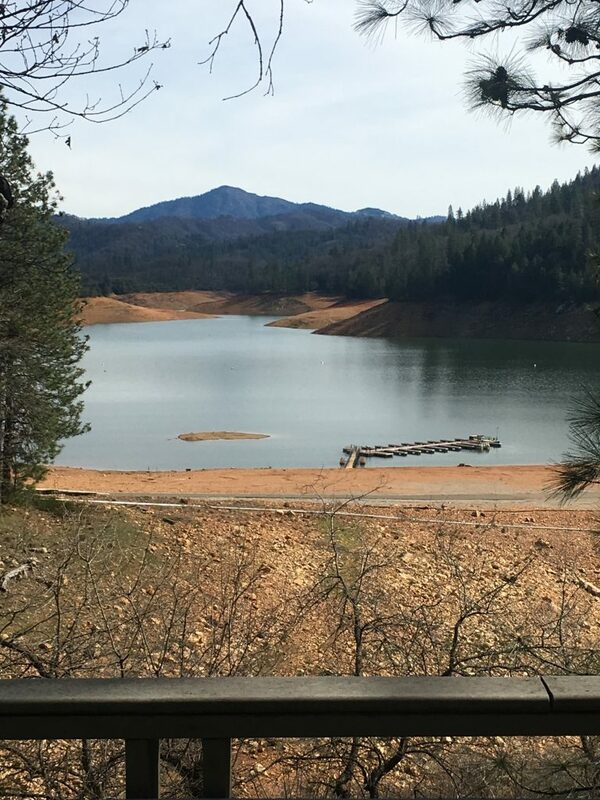 April 7, 2019: The bottom line is that Shasta Lake it FULL. 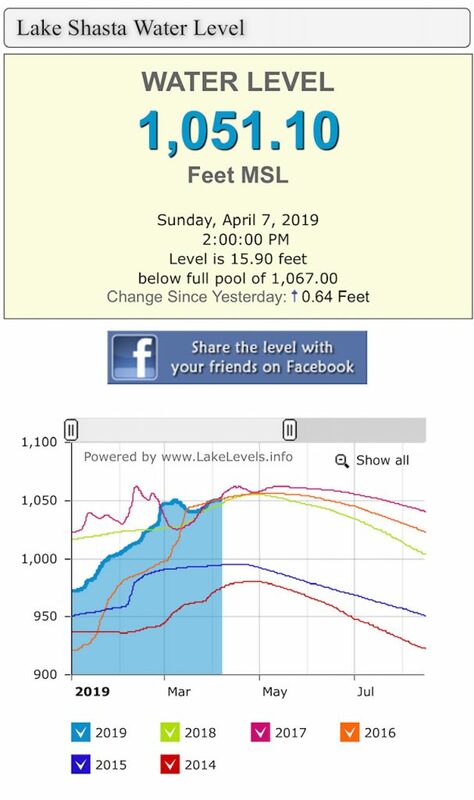 Although it has been varying from 10-25 feet from the top for a couple months now, this is only because they fear flooding on the Sacramento River so they try to keep some room in the lake to absorb heavy storms. 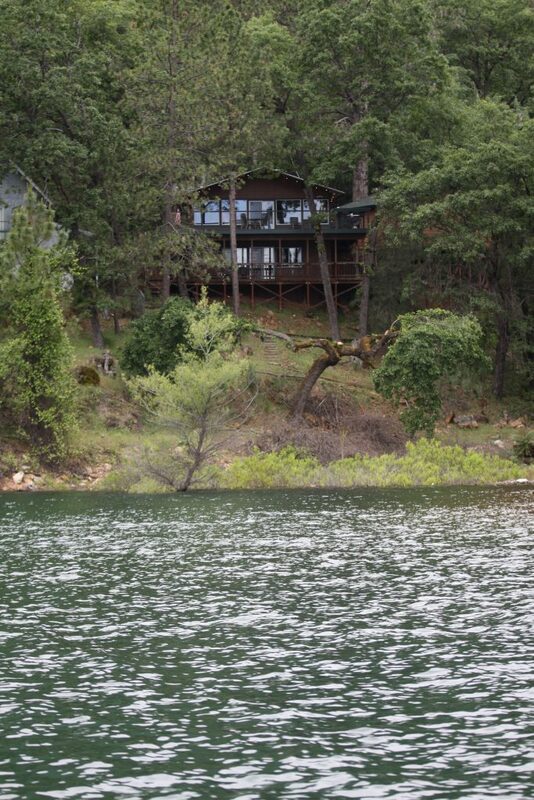 They will likely let it go to the top by Memorial Day as they did the past 3 years. 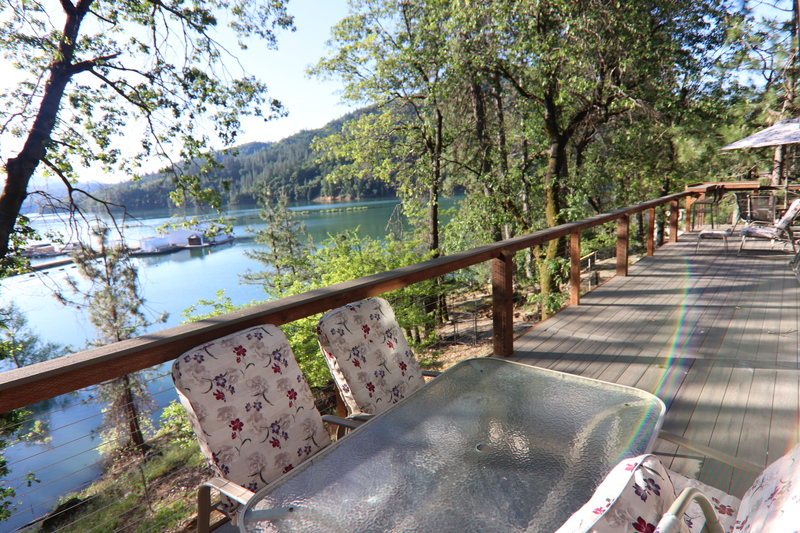 With the heavy snow pack and all the rain this year, we believe the lake level will be higher at any given point this Summer than past summers. 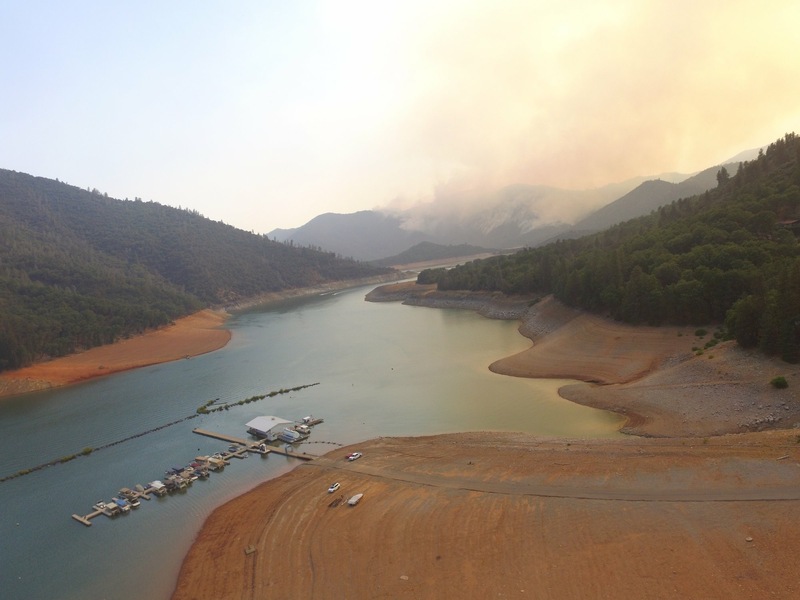 Shasta Lake has filled to near the top the past three years and is on a solid path to do the same this year. 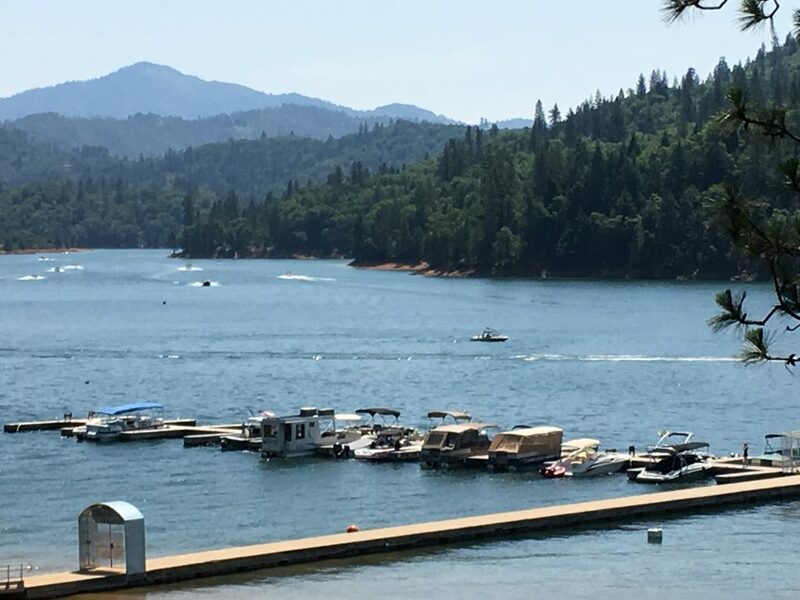 Shasta Lake is not only the largest lake in California, it is also the main reservoir for much of the rich crops in the central valley of the state. 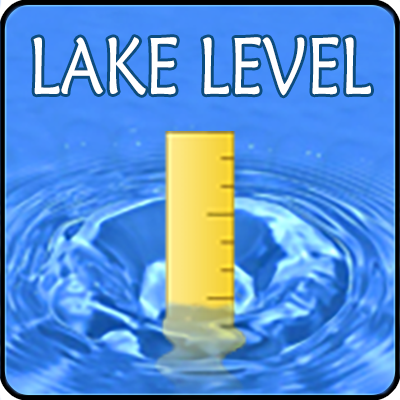 As with other reservoirs, the lake level will vary through the year. 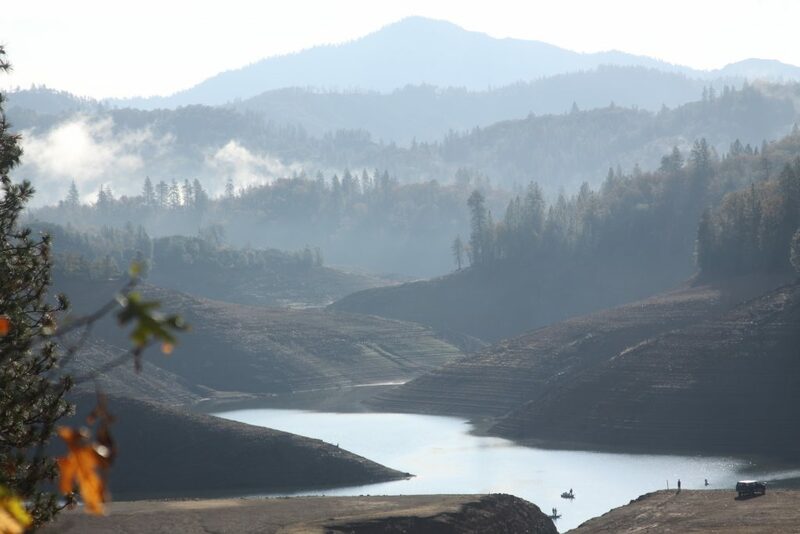 Normally the lake is at its lowest level in November before the rains and then increases to its highest level normally by Memorial Day each year after which it slowly drops through the summer/fall/early winter. 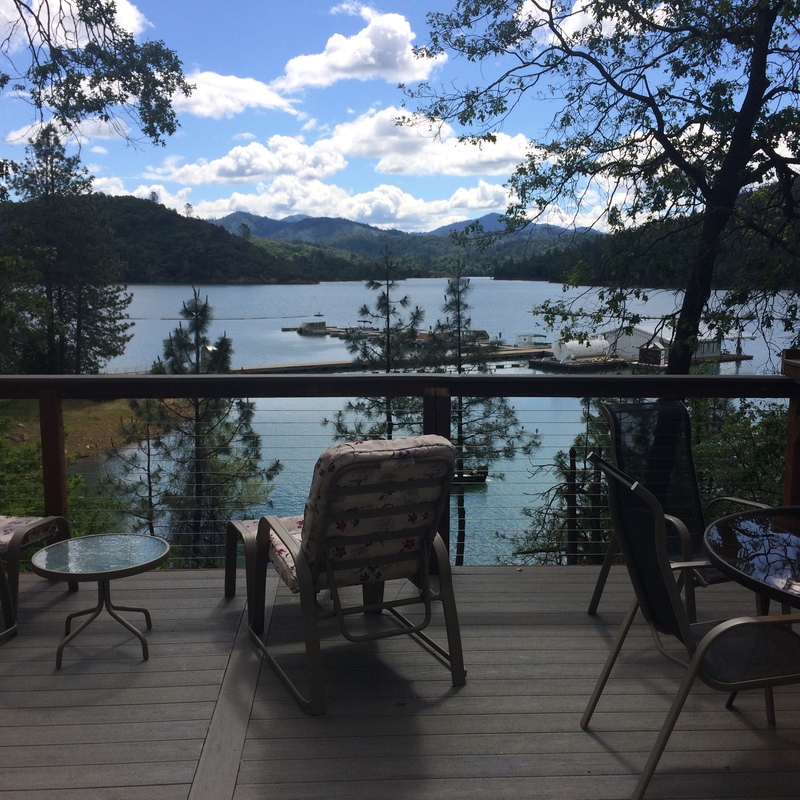 Although both our homes are rare lakefront, the distance from the house might go from a stone’s toss to several hundred yards or more. 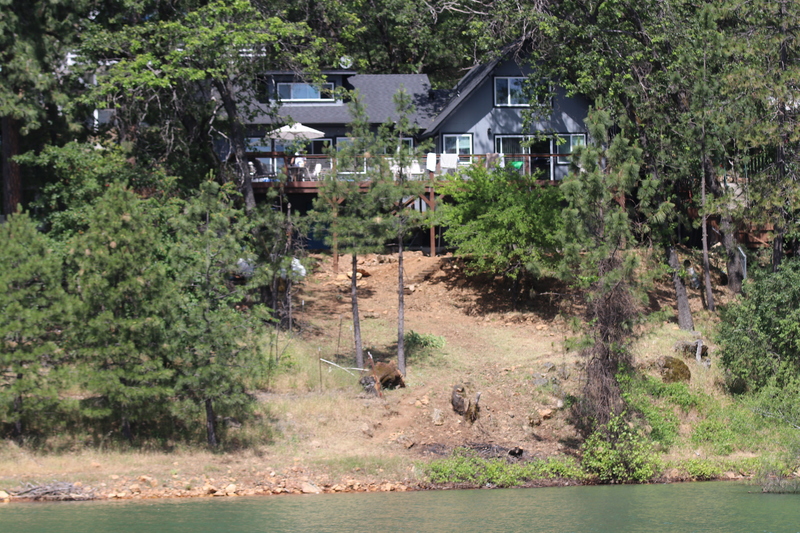 Fortunately, unlike many homes on inlets of Shasta Lakes, we always have water and water views in front of us even at its lowest levels after four years of drought in 2015. ITS GOING TO THE TOP!